Show your love for the blue oval and stand out from the crowd with a pair of Ford Cufflinks! 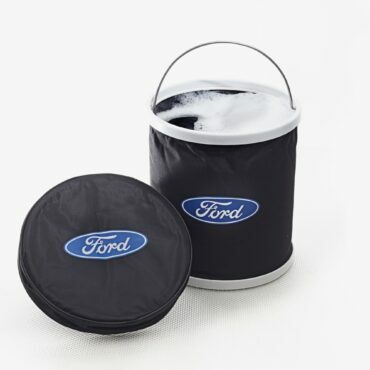 Supplied in a neat case, they make the perfect gift for any Ford enthusiast! 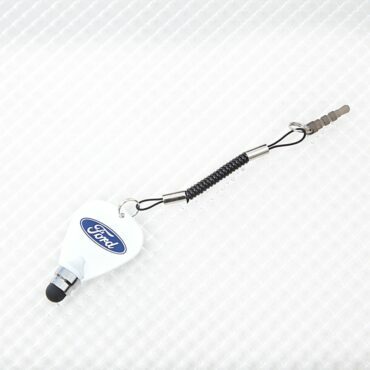 With its secure clutch clasp, this stunning Ford Lapel Badge easily attaches to your lapel, hat scarf, tie or any other item of clothing so you can proudly show your love for the blue oval! 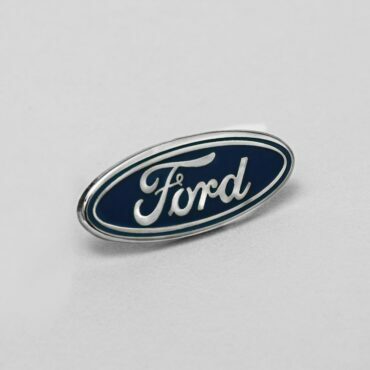 Supplied in a neat Perspex box, the badge makes a great gift for the Ford fan. 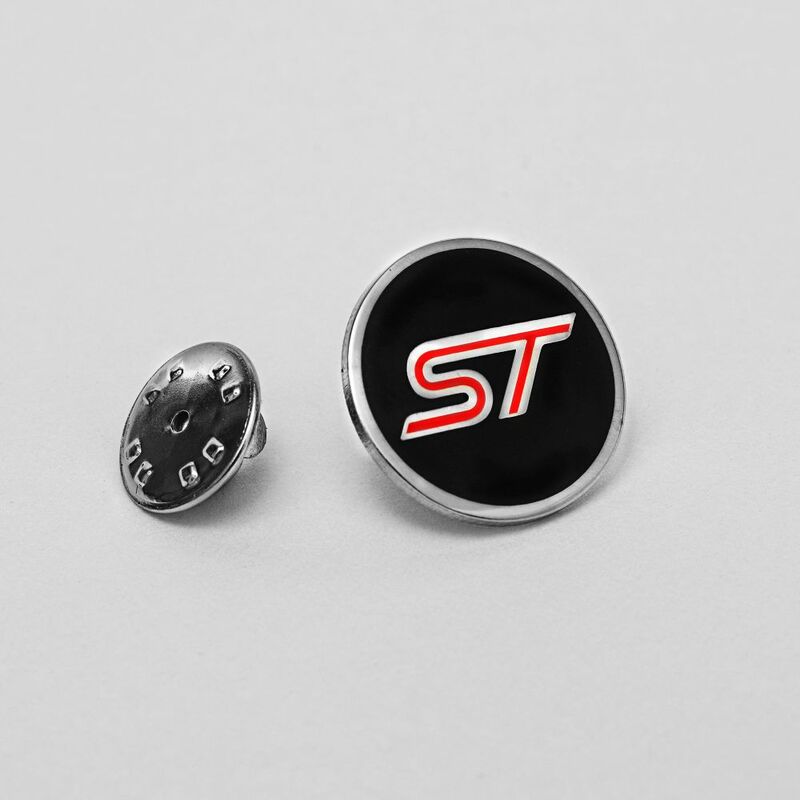 Inject some style into any occasion with a pair of Ford ST Cufflinks. Supplied in a neat Perspex box, they make the perfect gift for any Ford ST lover! 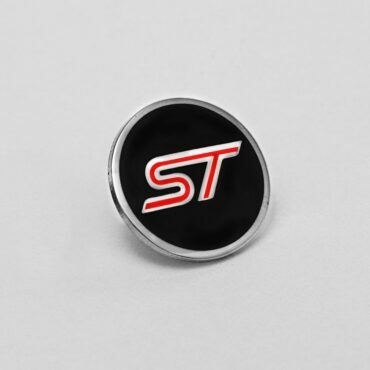 With its secure clutch clasp, this stunning Ford ST Lapel Badge easily attaches to your lapel, hat scarf, tie or any other item of clothing. Supplied in a neat Perspex box, the badge makes a great gift for the ST fan! The Ford Touchscreen Stylus is the ideal solution for keeping your screen clean and scratch free. The elastic cord plugs into the headphone socket making it compatible with all touchscreens*. Perfect for use with gloves in cold weather! 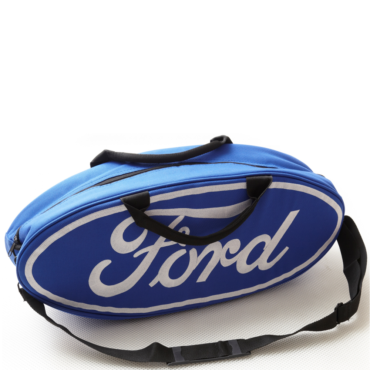 The Ford Bag is ideal for many occasions! It makes for a handy sports kit bag or weekend bag and is useful for car boot storage, car care kits, tools or even a picnic.